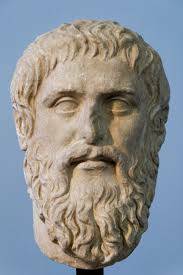 The legacy of Plato transcends millennia. His ideologies can be found in the politics, theology, and ethics of today. Plato’s profound impact on western civilization permeates into our everyday lives, and naturally, the theme of contemplation can be visualized into art. 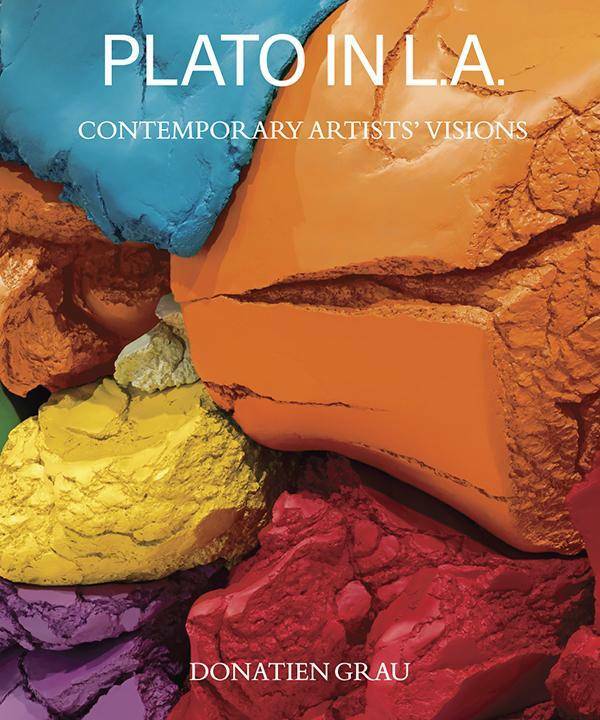 The Getty Villa in Los Angeles is showcasing the Plato in LA exhibit until September, 3. Sculptures, paintings, drawings, and large-scale installations are on display relating back to Plato’s philosophy of contemplation. The works reflect on the definition of ideal, in addition to the understanding of human condition. Participating artists include: Paul Chan, Rachel Harrison, Huang Yong Ping, Mike Kelley, Jeff Koons, Joseph Kosuth, Paul McCarthy, Whitney McVeigh, Raymond Pettibon, Adrian Piper, and Michelangelo Pistoletto. One of the featured artists is Michelangelo Pistoletto. 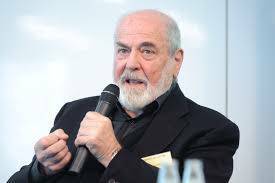 Representing Italy in Los Angeles, Pistoletto, is not only a painter, but an action and object artist, as well as an art theorist. 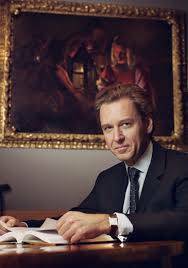 With his works, he interprets the impact of Plato in the contemporary world at the Getty Villa.